INTELLIGENT COMPUTING DNS Google Internet Windows Prob solving Why do we have to pay for Domain name? Hi everyone, this interesting question I found on the web, even I was thinking why we pay for and who we pay for my domain? Before we proceed, let me tell you something. Web/internet evolves free but people find the way to earn some money like every business does. You must know about the DNS, Domain name servers which resolve the IP address of your Domain name right? There must be some server over the web which keeps the record of all the TLDs like .com .net .org .us etc. We can say registries are entities which maintain all the record of TLDs like .com .net .org .info etc. The registry needs to be authorized from ICANN to sell/rent the domains and TLDs. For example VeriSign is a registry for .com and .net. Again, we don’t actually buy a domain; we only rent it from the registrar like (GoDaddy.com). Registrar is one who ties up with various registries to sell the domains belongs to their and under their TLDs. You/whoever buy the domain is Registrant for the domain you/anyone bought. The Domain is rented on the bases of 1 to 10 year. This is a council which is responsible for managing all the information and process and act as regulatory authority. 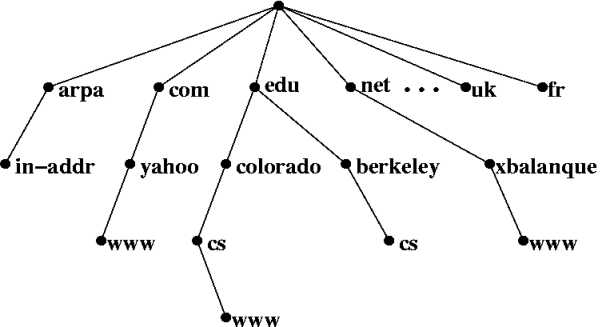 Who do we pay for domain name? When we rent a domain from a registrar like GoDaddy, the major portion of the amount goes to the Registrar to Issue the domain name of our choice. A very small amount from that we pay goes to the TLDs holder like VeriSign under which we put our domain name. Beside this a very small amount like 2% goes to ICANN also, the authority which regulate everything. Why do we pay for Domain name? In business point of View, they are doing business but there is very deep technical reason too which cost them a lot. They take that amount from us. Now you may ask which type of cost. Recall the Process of DNS or name resolution for website. Based on .Com, request goes to VeriSign as .Com is under it. Now it has to maintain the Server which will retain information if this site is register under .com or not. If yes, than it will check which registrar is having its record, and request will be forwarded to GoDaddy.com. On GoDaddy, your Request will open the Index on the name server of the Registrar if this site is under the GoDaddy or not, if yes then it will look up in the web server to check where to send the request. Like if I Hosted Blog on Blogger, than GoDaddy has to manage the IP address of Google and Google host for my domain name. Once the record found, GoDaddy will forward your web browser the IP address of Google’s host, where blogger will return the Home page you have requested. When you type Google.com, Who the heck tells your browser, what is Google? What is its IP address? Where to route the request to get the homepage of the website? so all this is done by DNS and server is maintained by Registrar. 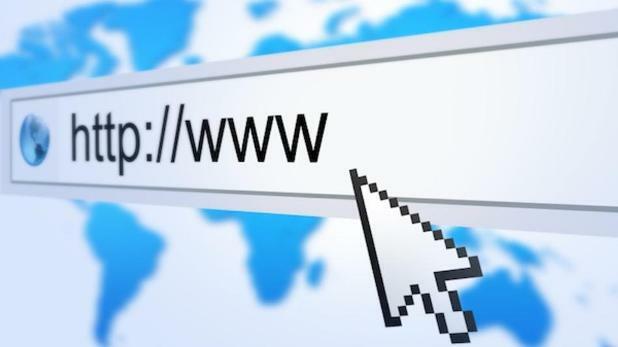 Why you Need a Domain name? Suppose internet is a Big city, users are the people going on road, how will you know, this building is shop of what and what service is available inside it. Like if you want to go for a Barber shop, building will tell you yeah this is barber shop. Domain name is like those building structure, which tell the people what is inside it. Also it provides unique address that people can come to next time. Domain name is the first thing people will see in your website, secondly no one is selling you domain actually, and they charges you to keep the record of your website location so that whenever a request is there for that domain, they’ll always point to your website location.